Houses in Tulsa come in all shapes and sizes. You’ll find the neighborhoods in Tulsa can be just as varied too. 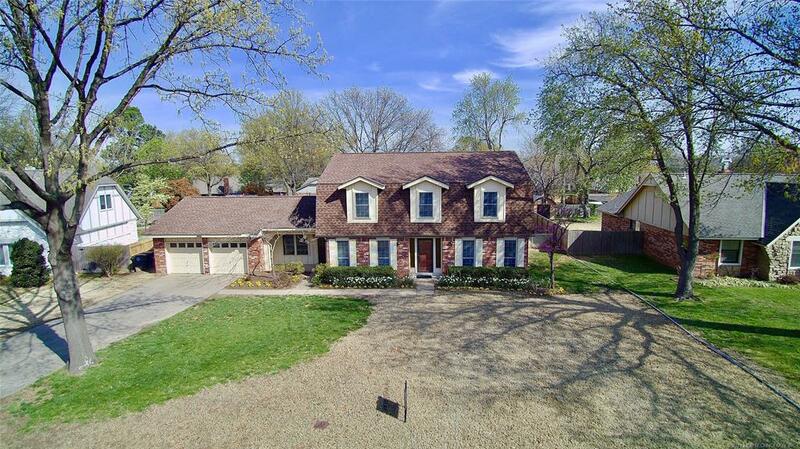 Whether it's downtown or in the country, there is a location for just about anyone seeking houses in Tulsa. 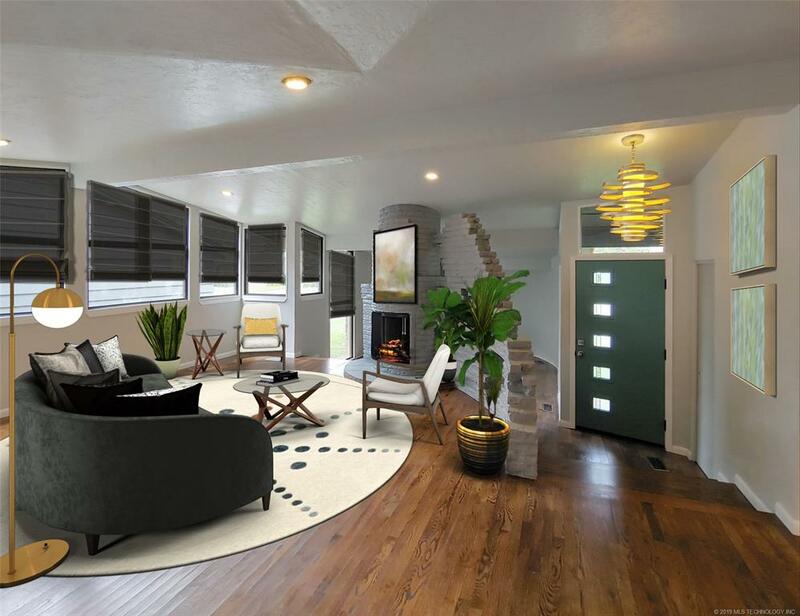 When it comes to houses in Tulsa, downtown Tulsa offers primarily apartments and condominiums, although you will find an occasional single-family home in certain locations. The residential core, however, is known as Midtown and contains numerous upscale neighborhoods and amenities like the University of Tulsa, the Philbrook Museum, Swan Lake neighborhood, as well as luxury shopping districts like Utica Square, Cherry Street and Brookside. The south half offers unique shopping and malls, as well as locations with secluded homes and suburban areas. If you go west of the Arkansas River, you'll find large parks and wilderness reserves. This location offers homes of various sizes, from modest to luxury estates. 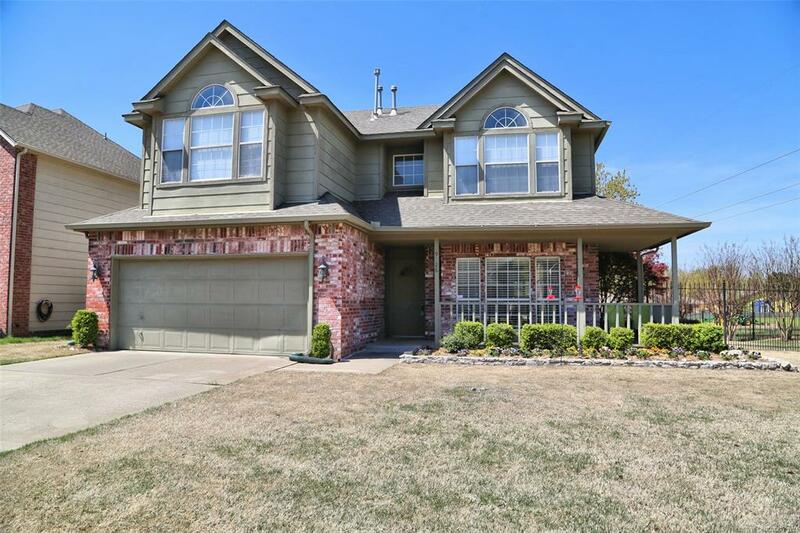 In the north, not only will you find OSU-Tulsa, the Tulsa Zoo, and the International Airport, you'll also find an attractive mix of homes in various styles. 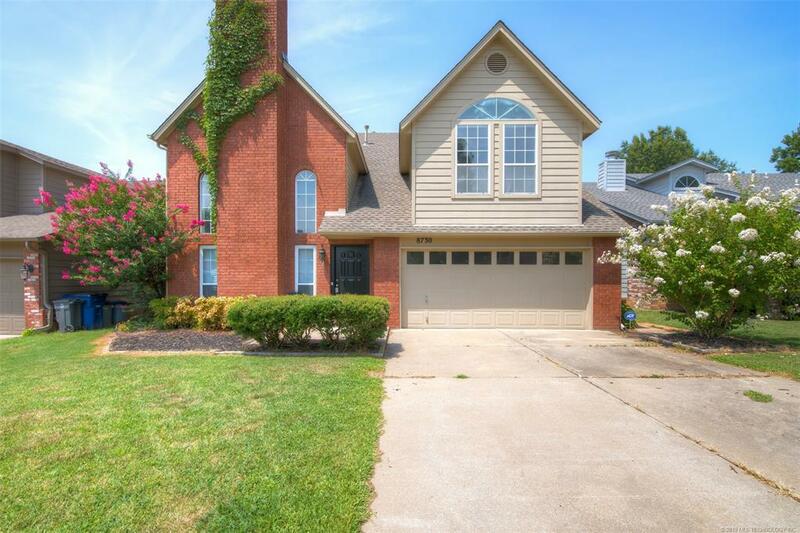 As you can tell houses in Tulsa are as eclectic as the neighborhoods that surrounding them. 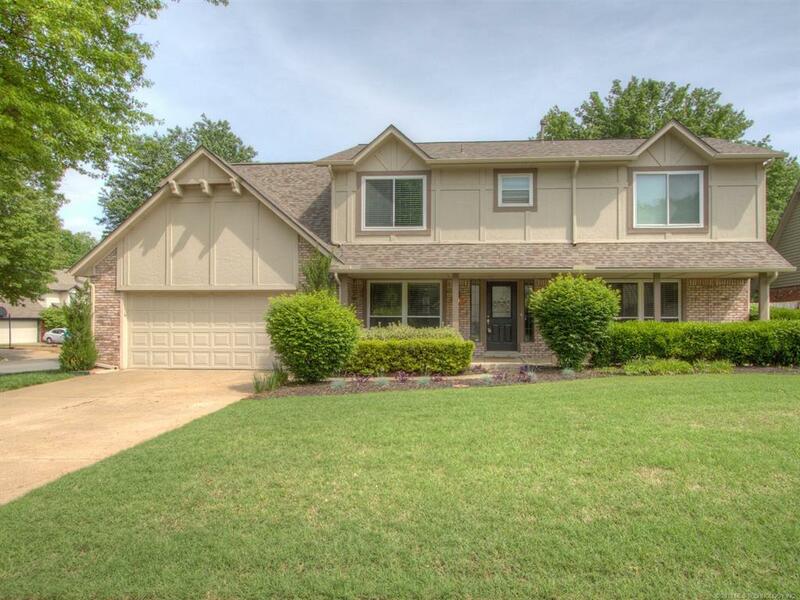 Turn to the real estate agents Tulsa often turns to for homes. 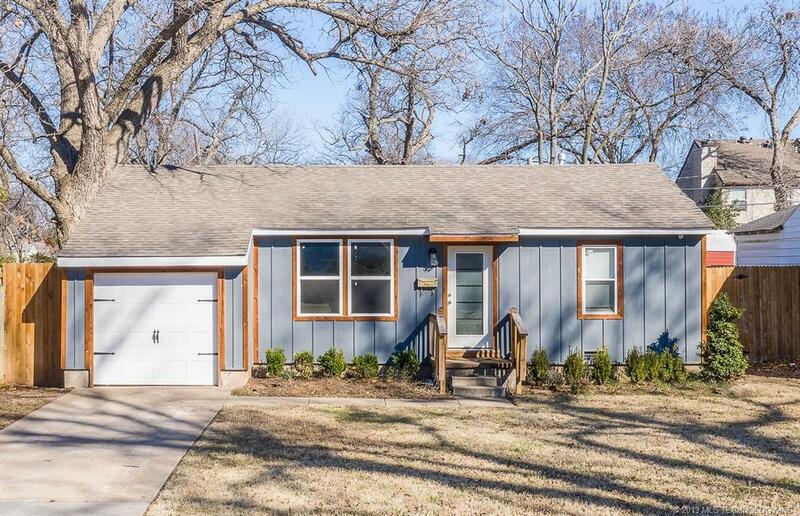 Davenport Company is ready to show you houses in Tulsa that fit your budget and your style. All it takes a few moments of your time. 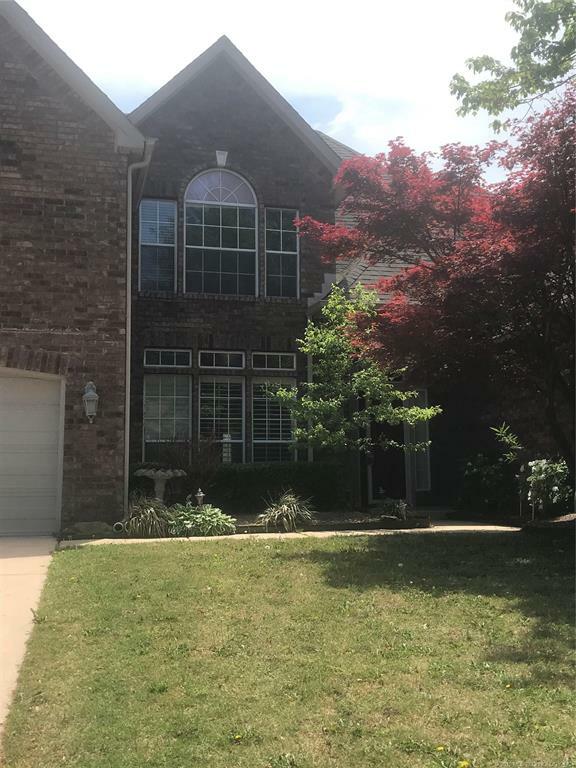 Simply tell us what you're looking for in a home and we will go to work to find houses in Tulsa that match you perfectly.